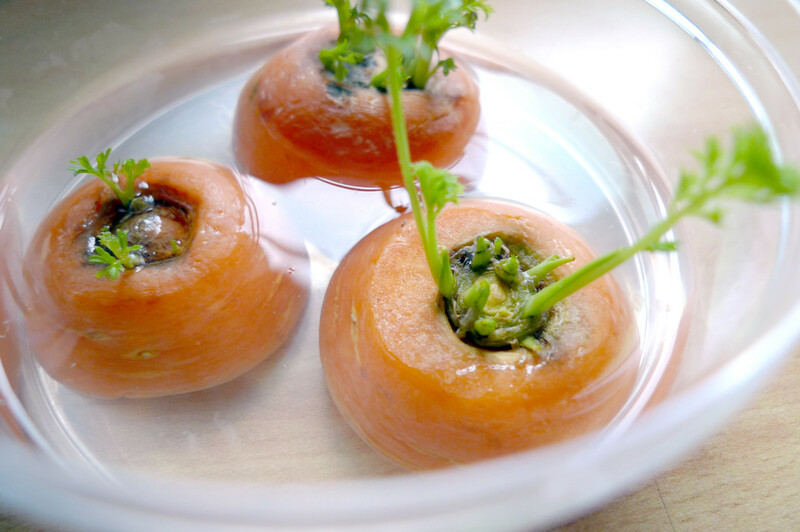 Share the post "I Had No Idea There Was A Secret To Saving Money On Vegetables… This Changes Everything"
You can *easily* regrow vegetables over and over again. Read below to see how. 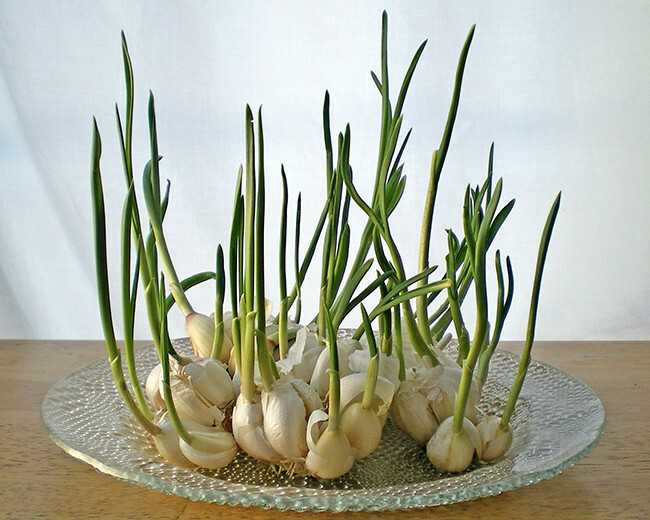 When garlic begins to sprout, you can put them in a glass with a little water and grow garlic sprouts. 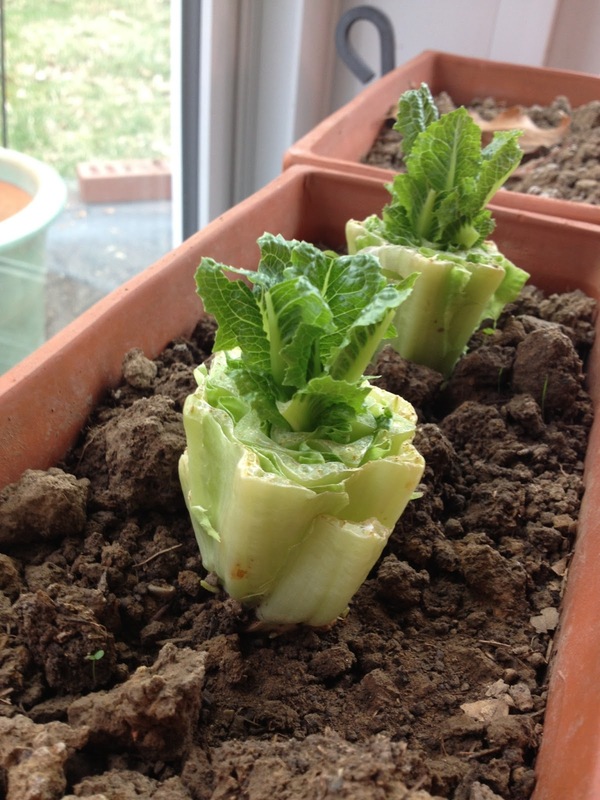 The sprouts have a mild flavor and can be added to salads, pasta and other dishes. 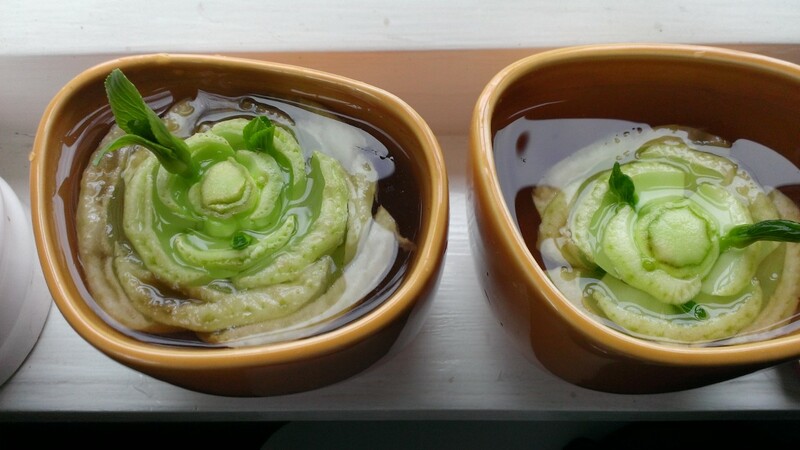 Put clippings from basil with 3 to 4-inch stems in a glass of water and place it in direct sunlight. 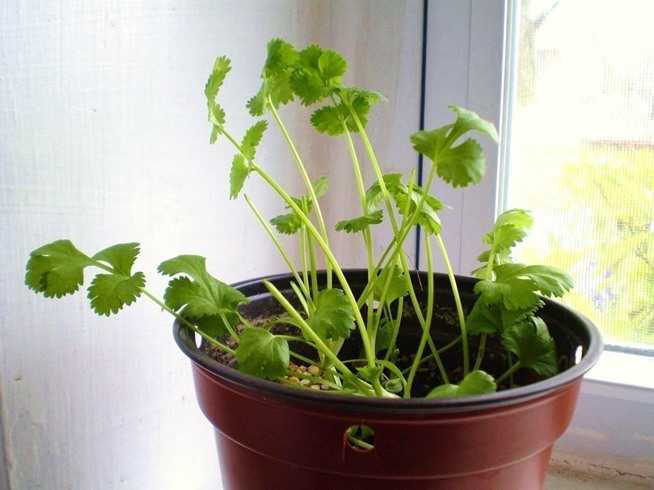 When the roots are about 2 inches long, plant them in pots and in time it will grow a full basil plant. 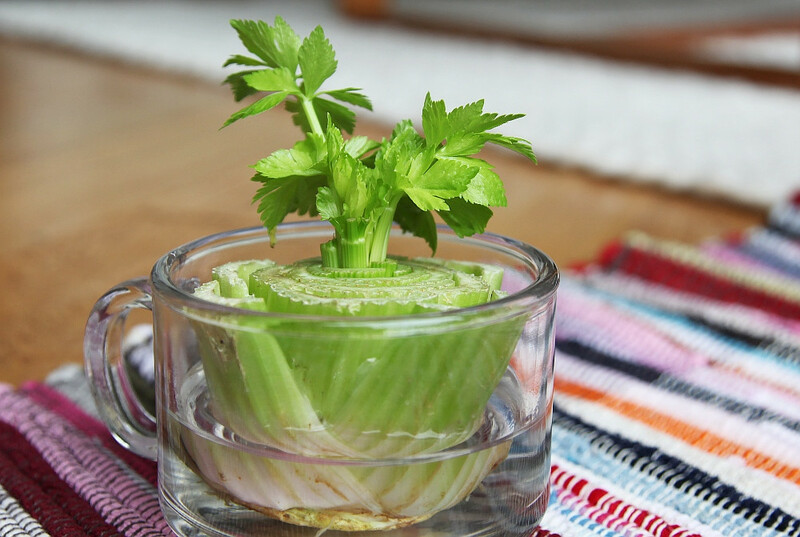 The stems of cilantro will grow when placed in a glass of water. 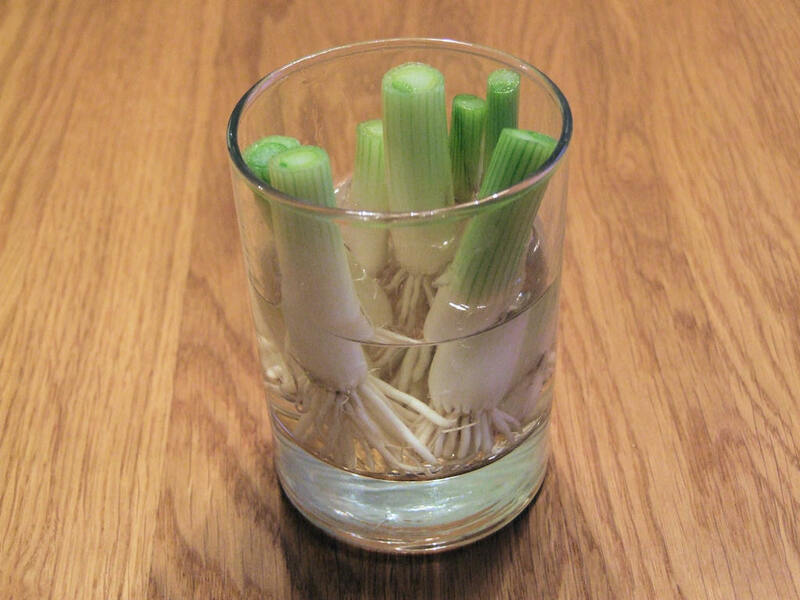 Once the roots are long enough, plant them in a pot in a well-lit room. 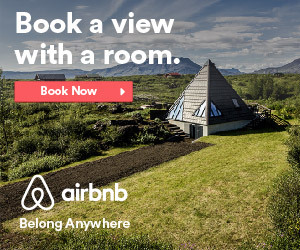 You will have a full plant in a few months.